Let It Be is a touching tale of loss, longing, and forgiveness that chronicles the breakup of a marriage, the destruction of a family, and the struggle to come together in the aftermath of what remains. Searching for the love and happiness she feels she deserves, Michelle Jansen leaves her abusive, overbearing husband behind and takes her two kids to Amarillo, Texas, where she begins to learn how to stand on her own two feet, supporting herself and her children with the money she earns from a low-paying job as she becomes increasingly involved with a coworker who is an even bigger fan of the Beatles than she is. But Michelle doesn t realize that her ex-husband is willing to do whatever he can to destroy her new life. When Michelle is betrayed by her very own son, this already fractured family will be damaged in an almost unimaginable way. Can they find forgiveness in the midst of so much sorrow and guilt, or will love give them the strength that they need to let it be? 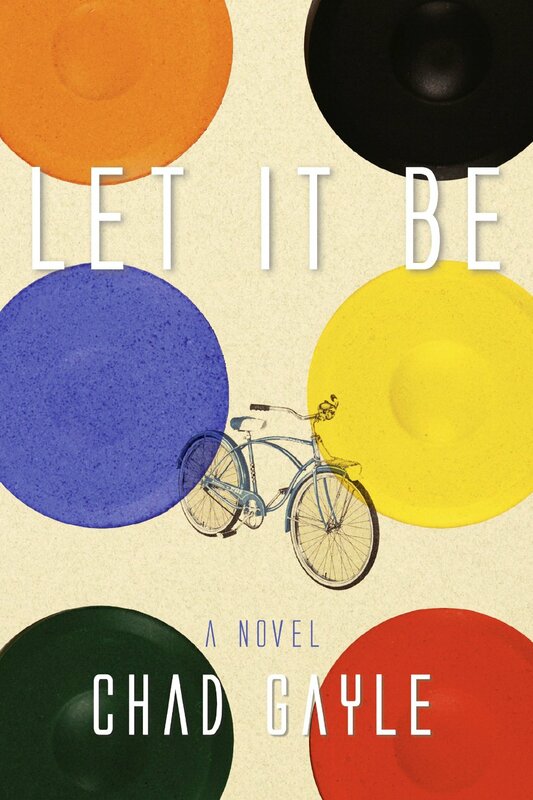 Part family saga, part coming of age tale, Let It Be is a story intimately linked to the music of the Beatles, a debut novel filled with true-to-life characters who want nothing more than a second chance. When you teach a course named Myths and Legends, you shouldn’t be surprised what shows up for class. This book is for anyone who has ever considered publishing their own work but has either thought the process seemed too complicated or too expensive. My newest book will hold your hand as it guides your manuscript from your word processor to a formatted e-book and paperback. It will show you how to launch and market your book, get reviews, and use social media to establish an author platform. I promise to show you how this can all be accomplished for less than you would spend on a week’s worth of lattes! 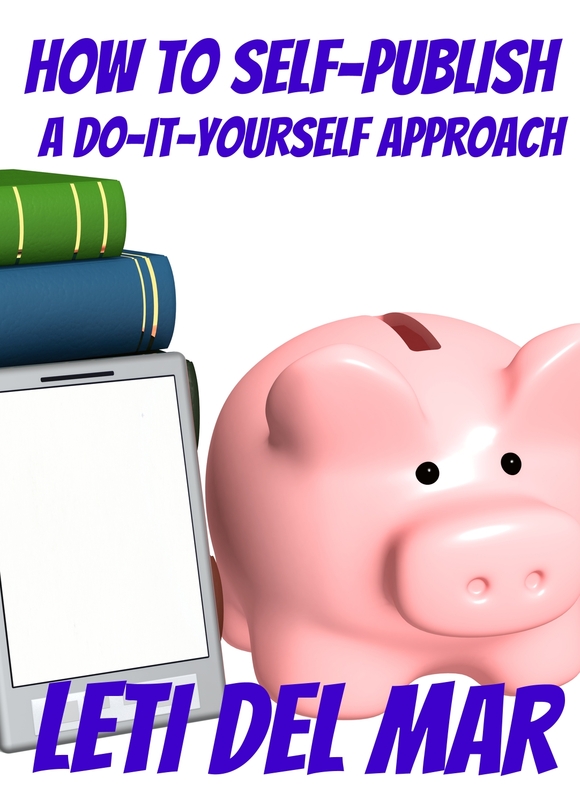 My Do-It-Yourself Approach is full of useful advice and practical tips any author new to the world of self-publishing can easily implement. The best news? I am not alone in this endeavor. 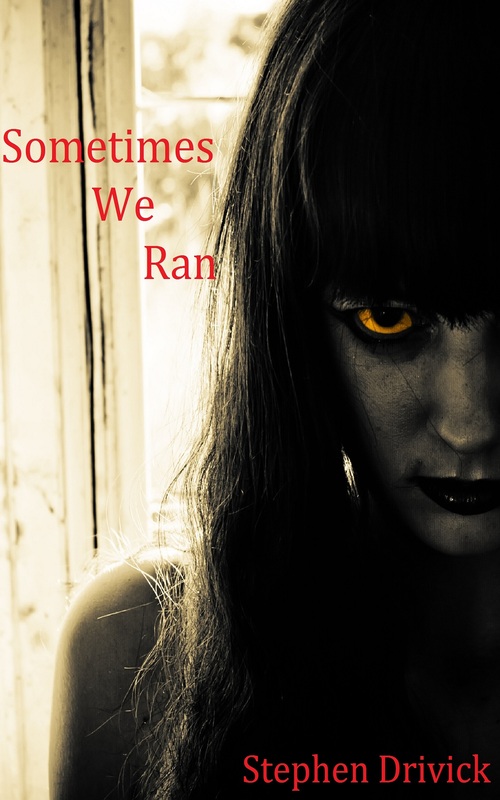 I have teamed up with 6 other authors who represent a wide variety of writers including; Craig Hurren, Victoria Sawyer, Carmen Stefanescu, Clancy Tucker, Melissa Wray and Lee Zamloch. They have each contributed their insight on topics like the importance of research, coping with bad reviews, creating a brand, utilizing feedback and much more! Great guide for new indie authors and helpful tips and resources for experienced self-publishers. How to Self-Publish tackles a broad category and does an excellent job. The writing style is casual and friendly from an enthusiastic self-published author of a number of books who writes from her own experience. It is best read as a working user’s guide. There is good information on writing, researching and editing. Extensive information on formatting that you will want to read while actually doing the task. There is also helpful information on book covers, distribution and marketing. Finally, there is a generous resource section that is worth checking out and saving for future use. This is definitely a do-it-yourself publishing book with brief information on enlisting the efforts of others. Most authors will not or should not do it all themselves. This book can sort out where you should spend your self-publishing dollars, help organize your efforts and avoid newbie mistakes. A simple man bears a terrible burden, unknowing. Now, that burden is killing him, seeking freedom from his exhausted hulk. Freedom to grow. Freedom to satisfy its evil hunger. And it hungers for Humans! This short but intensely gripping story starting The Guardian series introduces us to one of those problems and the people who stand between us and unimaginable horrors. A child on the playground. A quick tumble. A trip to the emergency room. Educating without intimidating, and entertaining without underestimating, DareBone’s Big Break helps parents and their children navigate this unexpected experience with poetry, great humor, and medical accuracy. Readers join the adventurous and often clumsy DareBone as he endures his first major injury: a broken elbow. With his wise-cracking sidekick, Wag-A-Bone, narrating along the way, DareBone meets many medical heroes, including orthopedic surgeon, Dr. WonderBone, who guides our hero as he journeys through surgery and recovery. DareBone’s Big Break educates with entertaining rhyme, in an informative story about a common childhood injury that parents and children will reach for time and again. DareBone’s Big Break is the first of several books from Gleeson Rebello, MD and Jamie Harisiades that will combine entertaining rhyme and accurate medical information aimed at educating readers and parents on common childhood conditions like allergy, autism, asthma, and obesity. Our hero had it all: A great job, a beautiful wife, and even a nice car. As he approached middle age, all the comforts of a fantastic life were within reach. Then the zombies came, destroyed the world, and it all disappeared in a flash. 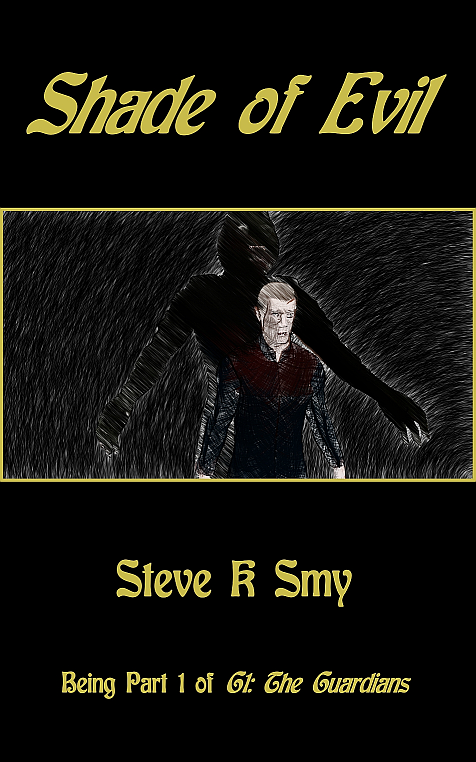 Now he walks in a shattered world filled with hungry undead, dead towns, and desperate survivors. He is low on supplies, running out of time, and with slim hope of long-term survival. His long walk to escape the dead is slowly becoming a death march. Then one day, he meets another survivor. A young, starving former college co-ed walking the other way. Aislinn Hennessy pens tales of courage, loyalty, and true love, but her heroes of old are pure fantasy–figments of her imagination. She long ago gave up thinking a knight in shining armor would sweep her off her feet, but then she never expected to run him off the road either. Sir Dougray Fitzpatrick has buried one wife and vows to never love again–but destiny has other plans for this 16th century Irish Lord. During a battle, a mist separates Dougray from his men and casts him into the future. Dougray must return to Dunhaven and to his century, but Aislinn follows him into the mist, leaving him no choice, but to take her home with him. 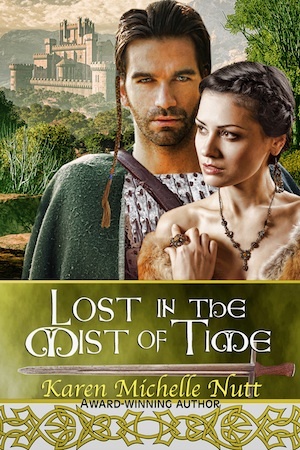 Conspiracies, feuds and unexpected violence are commonplace threats, but along the way, Aislinn and Dougray discover a surprise neither one expects: a chance for love even when they’re Lost in the Mist of Time.